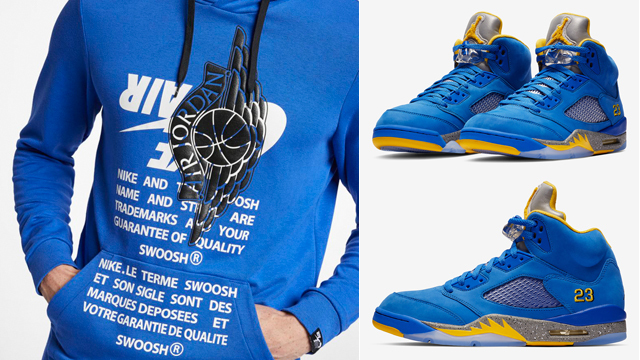 Pair up the Air Jordan 5 “Laney” kicks in matching colors with this Jordan Jumpman Classics Pullover Hoodie to hook with MJ’s high school colored shoes. 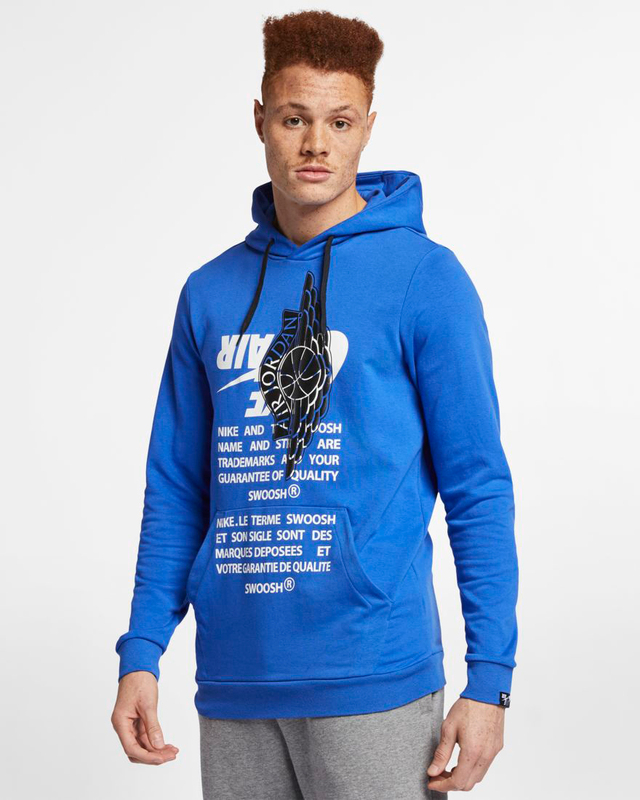 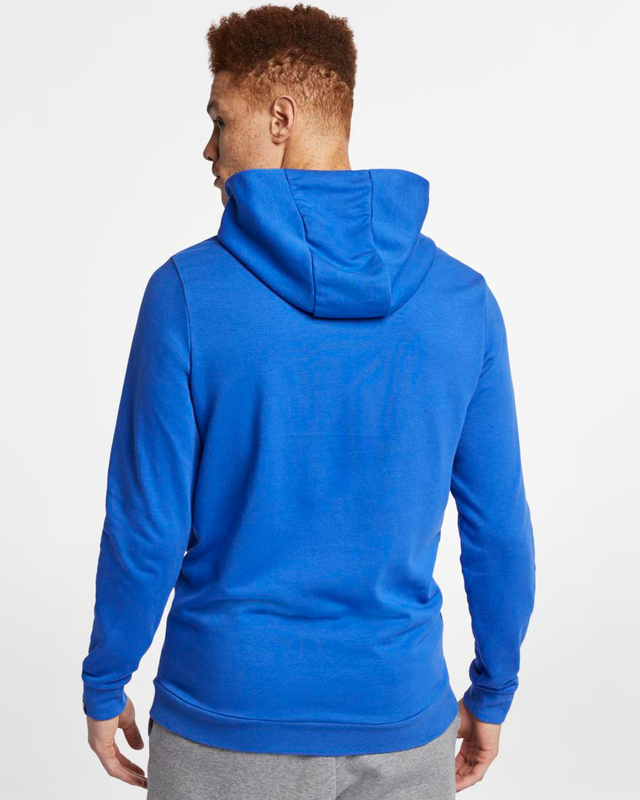 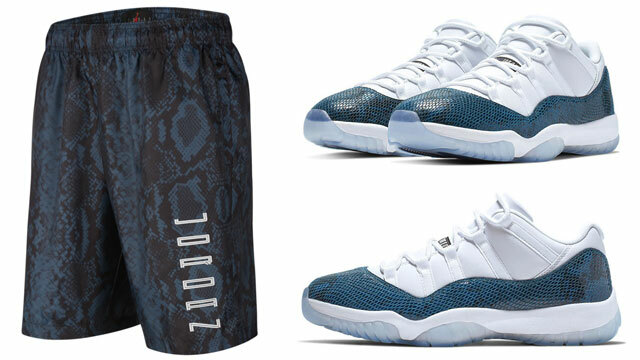 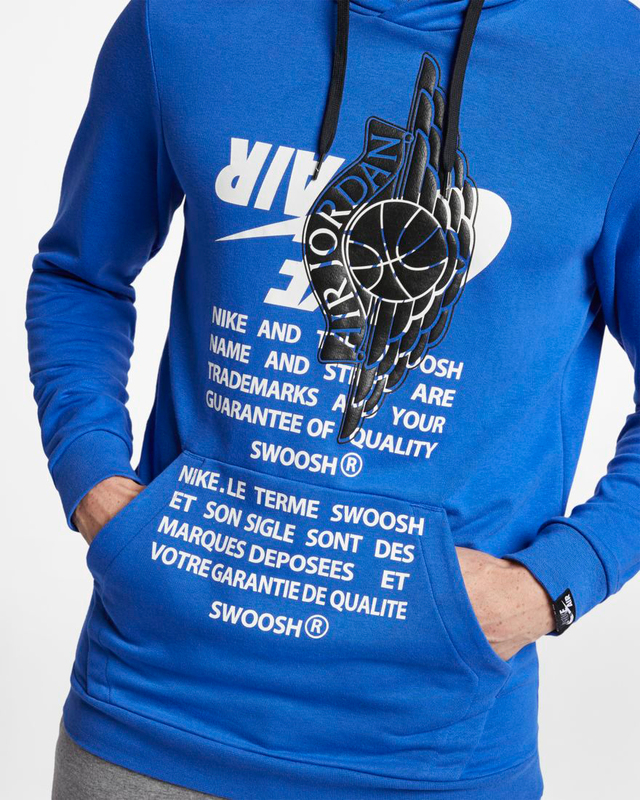 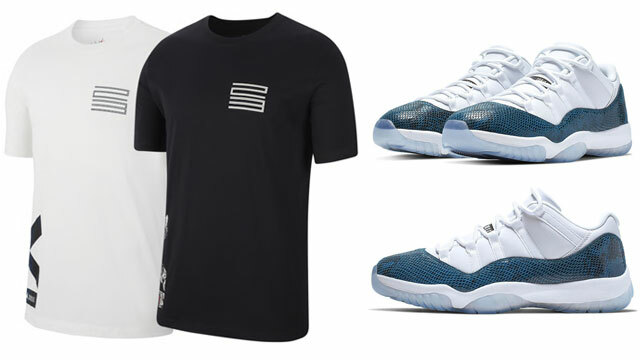 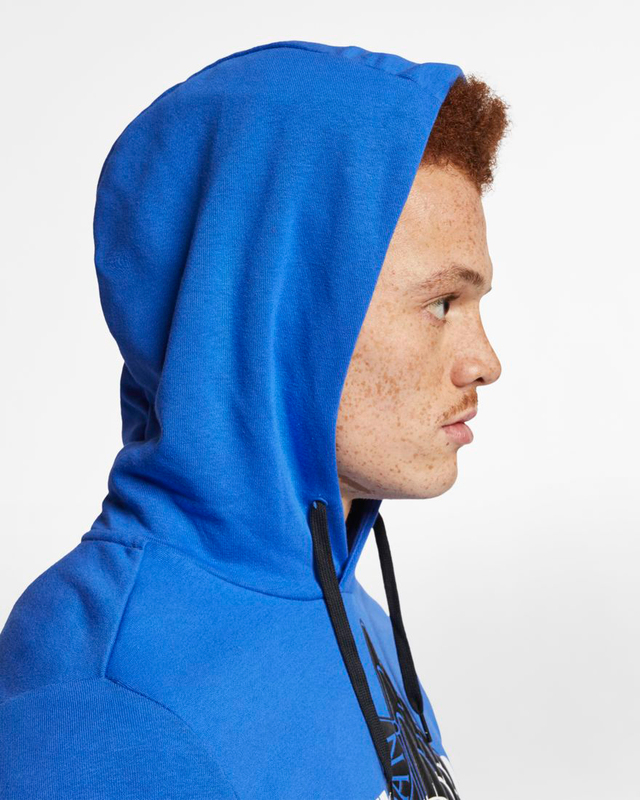 Bringing together Nike Air and Air Jordan Wings branding on the front in retro fashion with French terry fabric for soft comfort, the Jumpman Classics Hoodie from Jordan Brand’s Spring 2019 collection comes in a royal blue hue that hooks well with the “Laney” Air Jordan 5 Retro shoe, for the full fit from top to bottom. 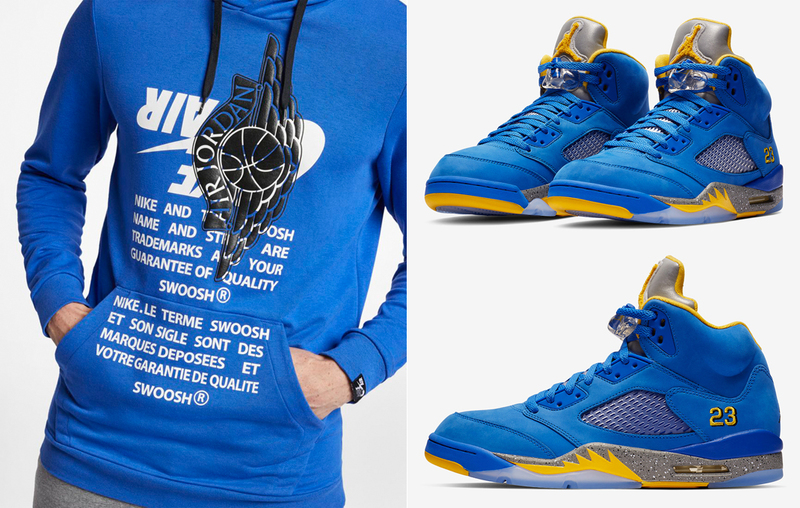 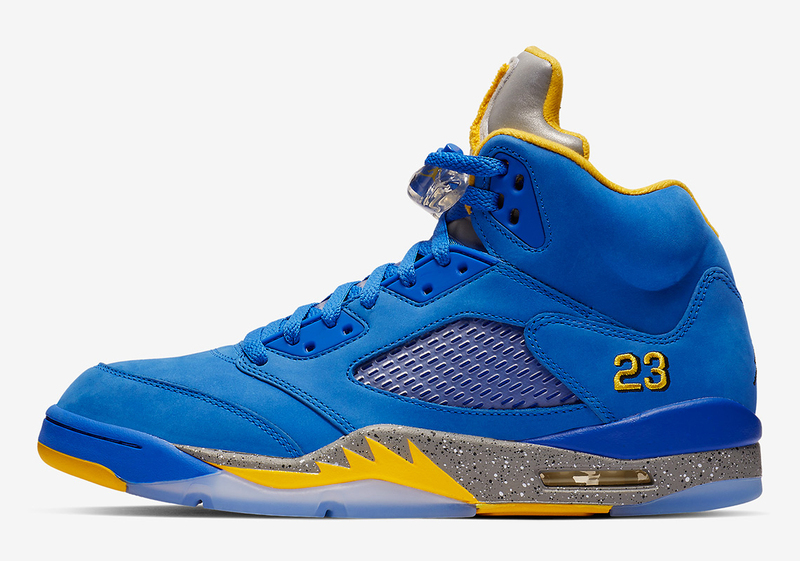 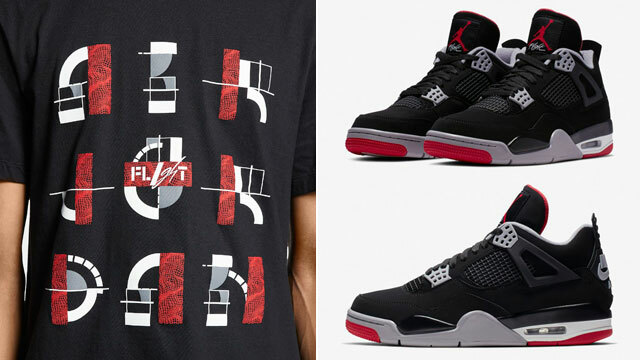 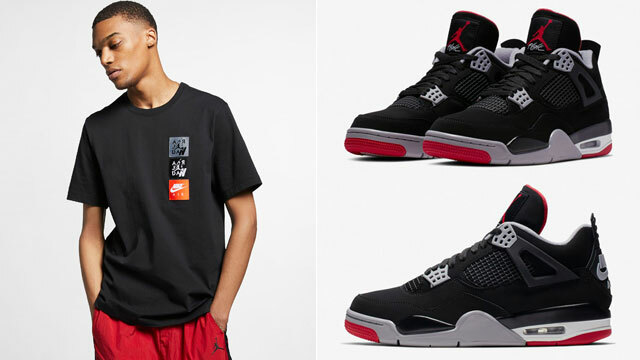 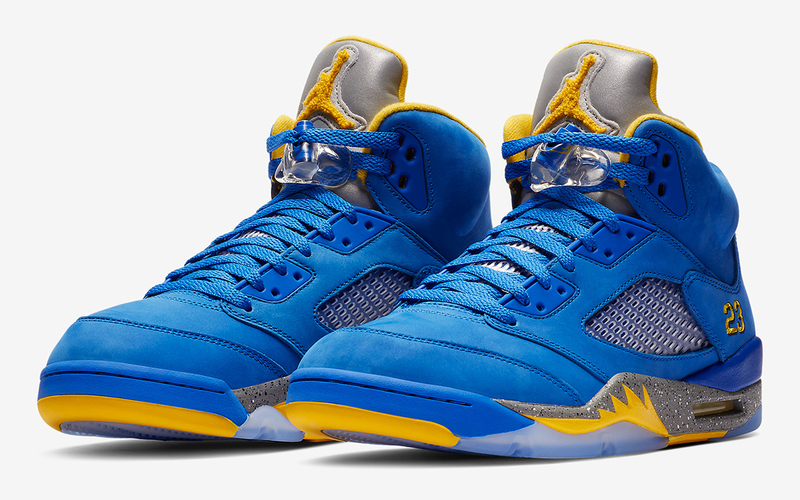 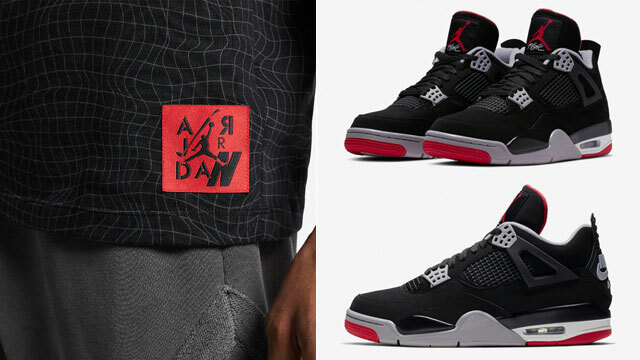 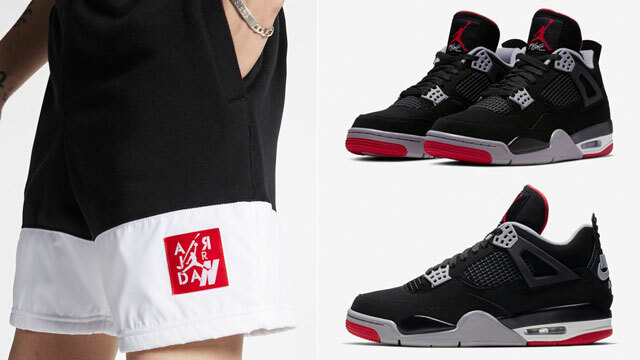 Cop the kicks on Feb. 2 with the matching hoodie available below.